Szafranski Landscape Architecture is a small firm in Tulsa, Oklahoma specializing in designing beautiful outdoor spaces for their clients. 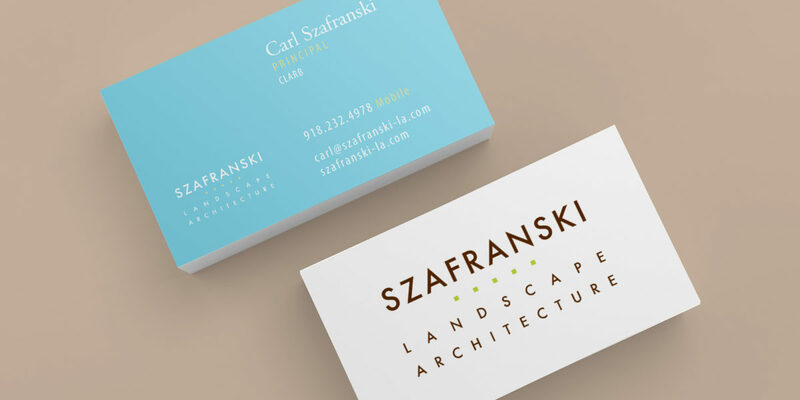 I worked with Carl Szafranski, the owner, to create a clean simple look for his logo and website. You can view the full website here.